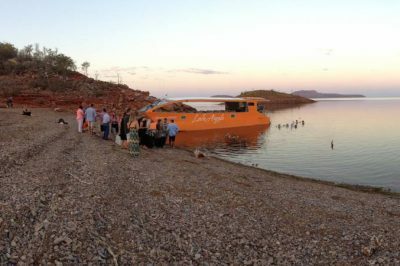 The Lake Argyle Swim Inc. was formed in January 2011 to create stability for the organisation of the Lake Argyle Swim for the future. 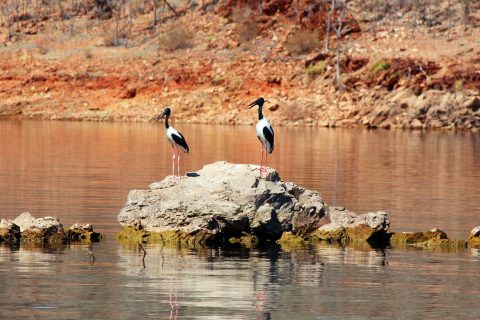 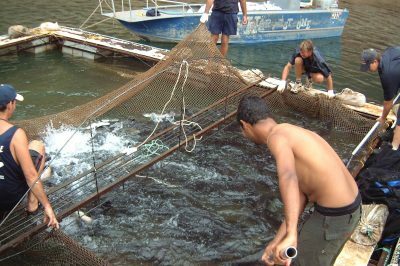 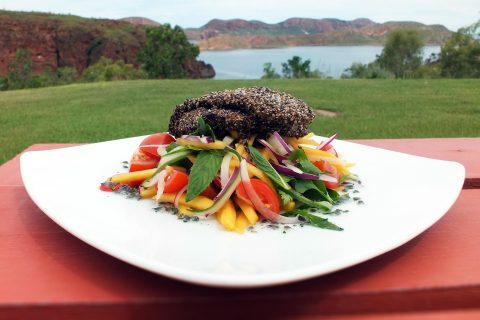 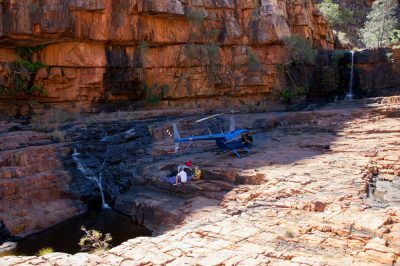 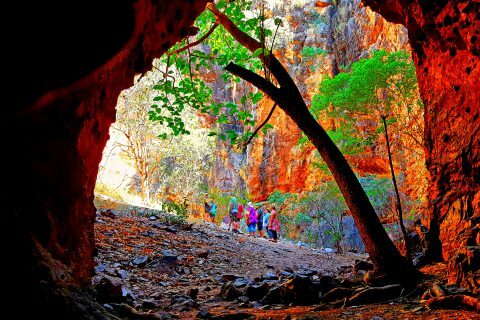 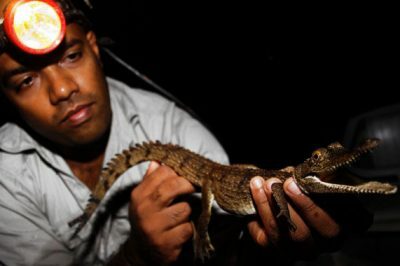 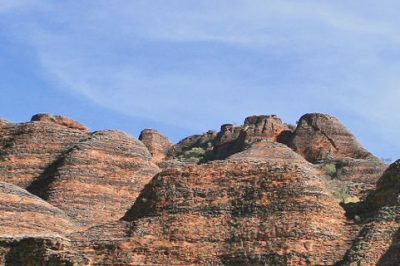 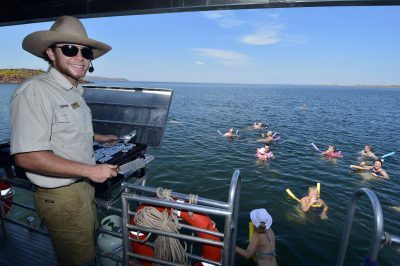 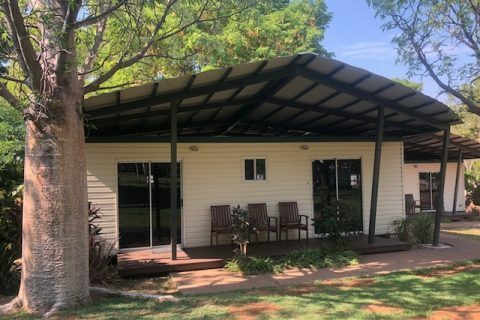 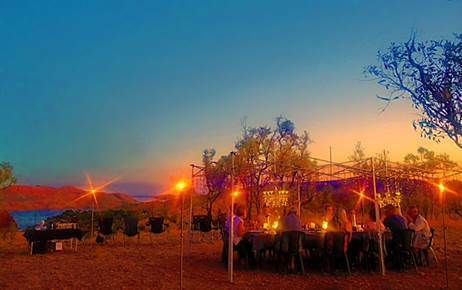 The mission of the Lake Argyle Swim Inc. is to create a self-sustaining and financially viable public event which promotes a healthy lifestyle through Swimming and brings further visitors to the East Kimberley region. 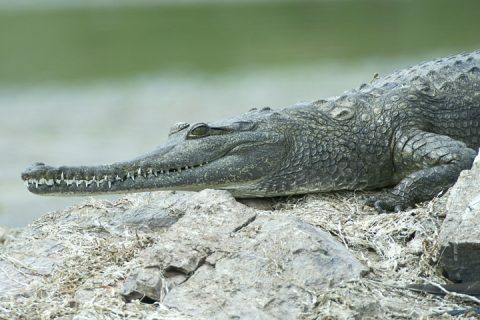 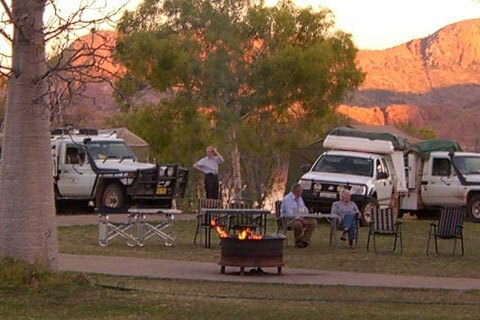 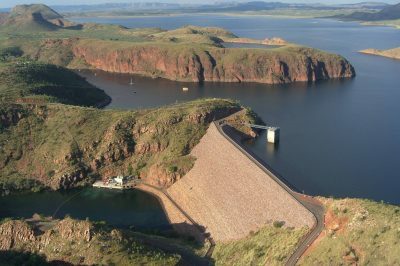 The First National Kimberley Lake Argyle Swim is held on the first Saturday each May. 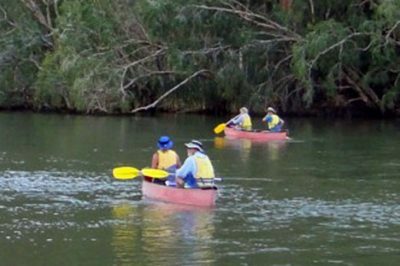 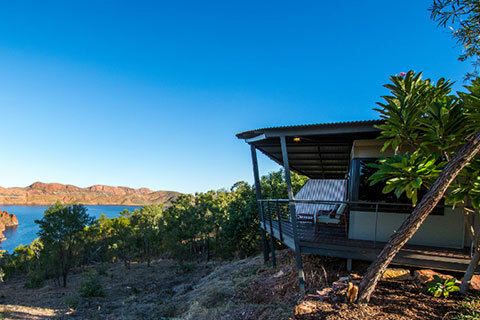 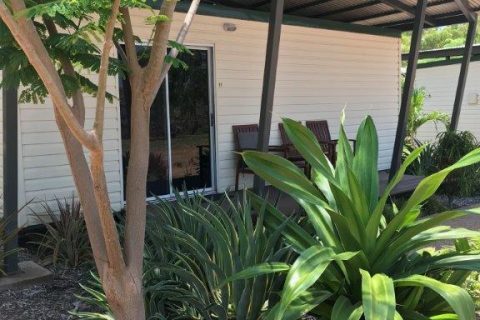 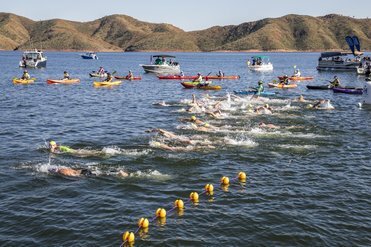 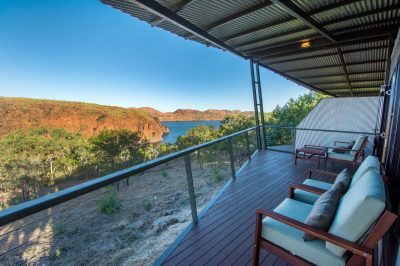 The race departs from a deep water start at the heart of Lake Argyle and finishes in the spectacular Bamboo Cove near the Lake Argyle Boat Ramp & Resort. 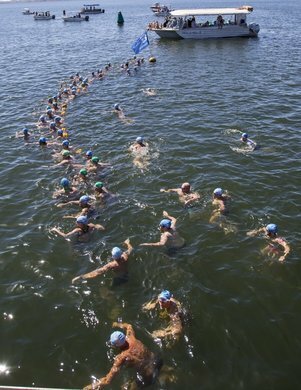 The distance of the race is 10 or 20 kilometres. 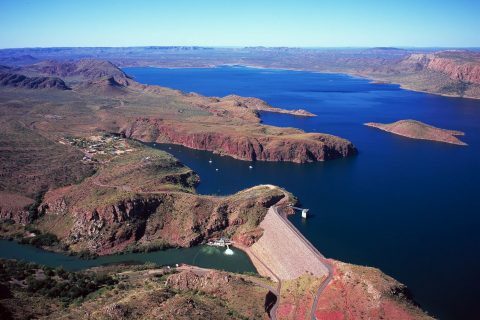 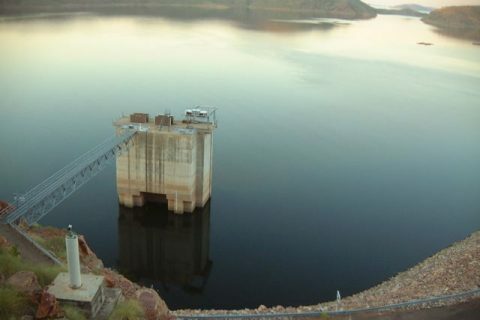 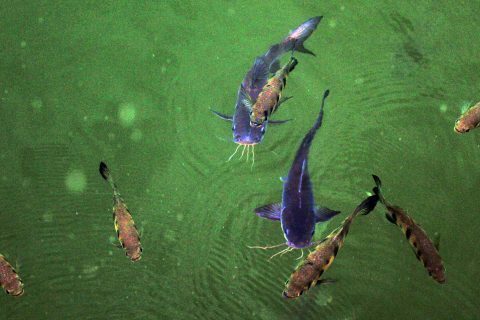 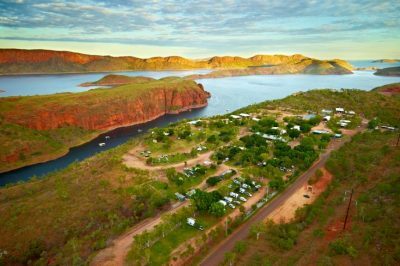 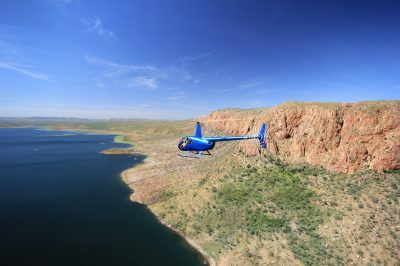 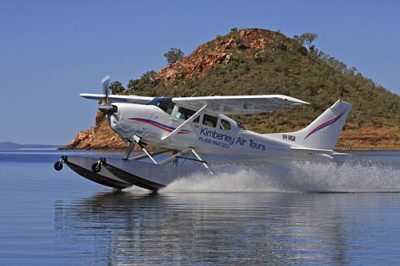 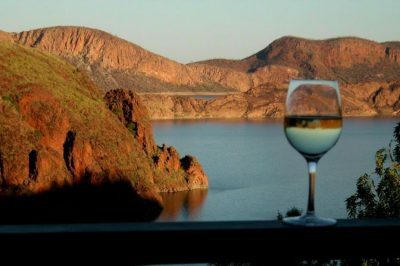 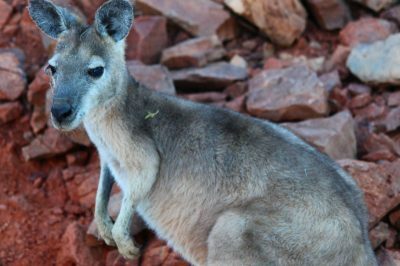 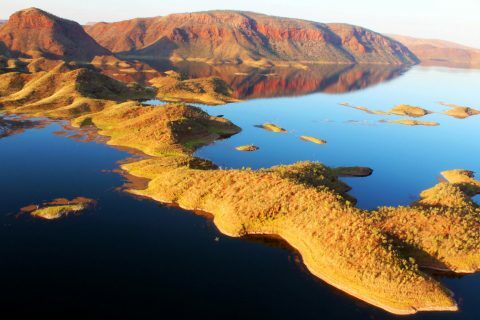 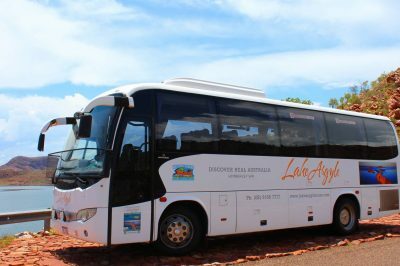 Situated 75 kilometres from the town of Kununurra, Western Australia, Lake Argyle is located 40 kilometres from the Northern Territory Border and covers 980 square kilometres at normal water levels. 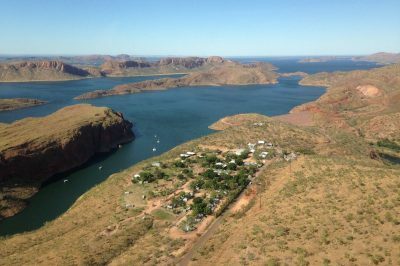 Twenty-one times greater in size than Sydney Harbour, Lake Argyle can increase to over 80 times the size of Sydney Harbour when in flood. 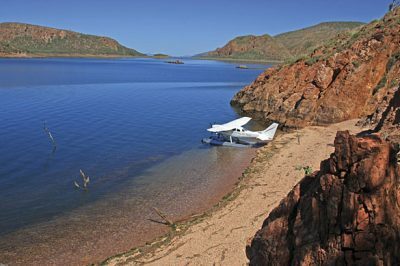 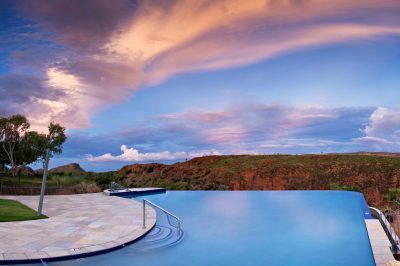 Long since recognised as one of the most spectacular places to visit in Australia, the Lake Argyle Swim provides experienced swimmers with an unsurpassed outback adventure. 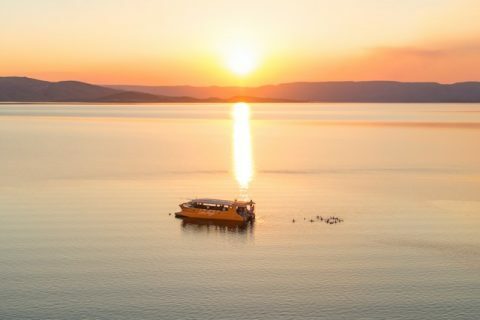 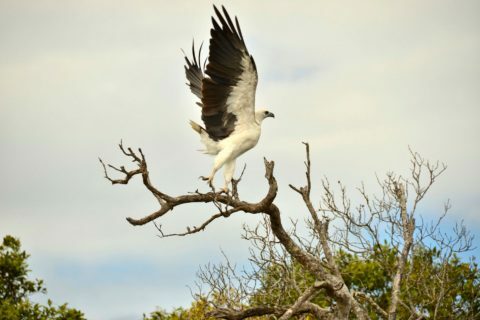 Clean freshwater awaits all solo, duo or quad teams, no sharks, bluebottles, ocean rips or chafing, just a very pleasant 22 – 26 degrees in 980 square kilometres of lake to enjoy.